The complexity of a learning task is increased by transformations in the input space that preserve class identity. Visual object recognition for example is affected by changes in viewpoint, scale, illumination or planar transformations. While drastically altering the visual appearance, these changes are orthogonal to recognition and should not be reflected in the representation or feature encoding used for learning. We introduce a framework for weakly supervised learning of image embeddings that are robust to transformations and selective to the class distribution, using sets of transforming examples (orbit sets), deep parametrizations and a novel orbit-based loss. The proposed loss combines a discriminative, contrastive part for orbits with a reconstruction error that learns to rectify orbit transformations. 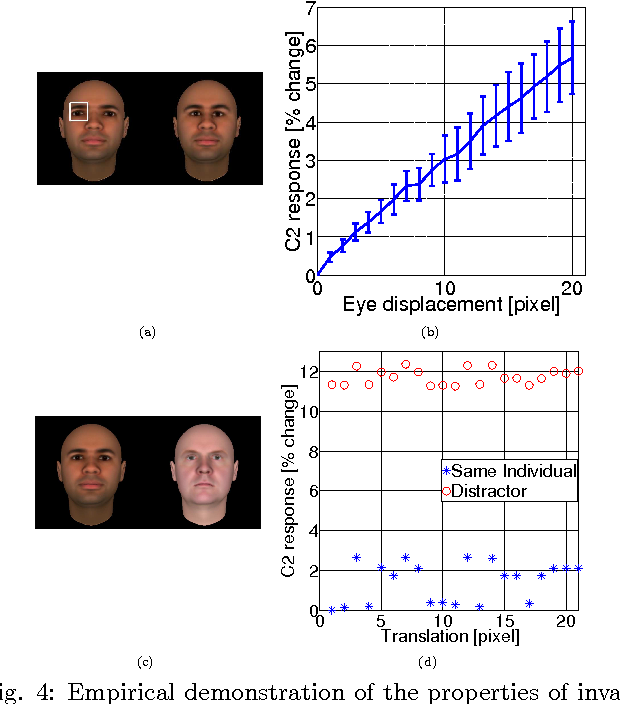 The learned embeddings are evaluated in distance metric-based tasks, such as one-shot classification under geometric transformations, as well as face verification and retrieval under more realistic visual variability. Our results suggest that orbit sets, suitably computed or observed, can be used for efficient, weakly-supervised learning of semantically relevant image embeddings. We present GURLS, a least squares, modular, easy-to-extend software library for efficient supervised learning. GURLS is targeted to machine learning practitioners, as well as non-specialists. It offers a number state-of-the-art training strategies for medium and large-scale learning, and routines for efficient model selection. The library is particularly well suited for multi-output problems (multi-category/multi-label). 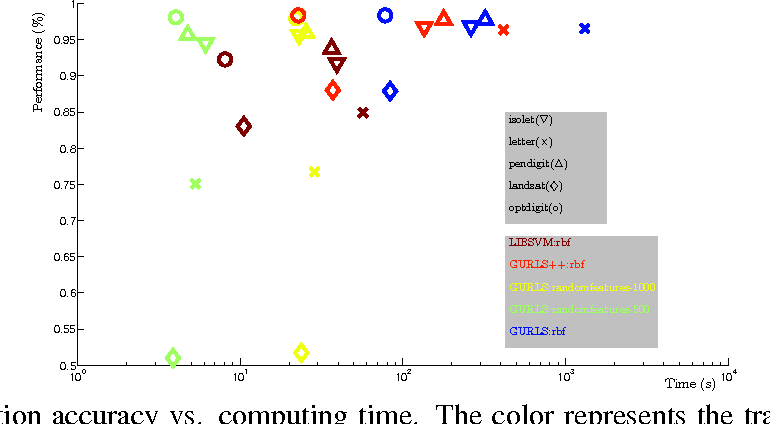 GURLS is currently available in two independent implementations: Matlab and C++. It takes advantage of the favorable properties of regularized least squares algorithm to exploit advanced tools in linear algebra. Routines to handle computations with very large matrices by means of memory-mapped storage and distributed task execution are available. The package is distributed under the BSD licence and is available for download at https://github.com/CBCL/GURLS. From just a glance, humans can make rich predictions about the future state of a wide range of physical systems. On the other hand, modern approaches from engineering, robotics, and graphics are often restricted to narrow domains and require direct measurements of the underlying states. 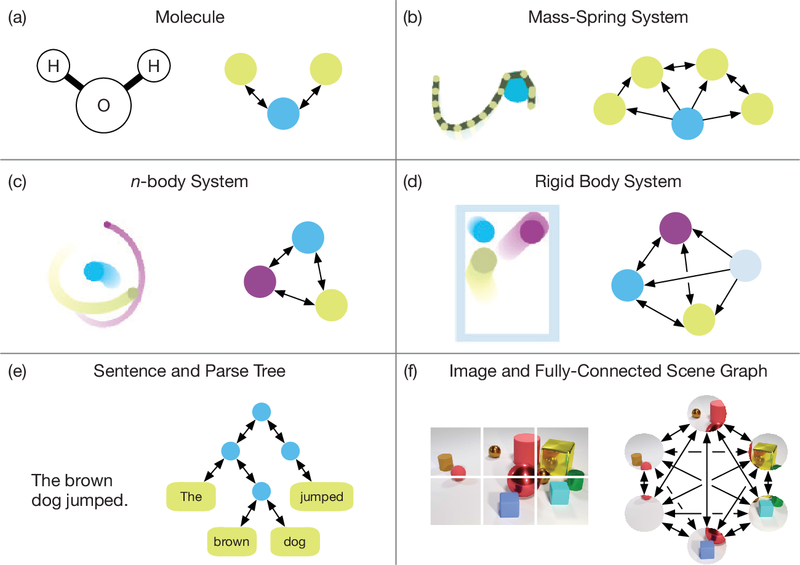 We introduce the Visual Interaction Network, a general-purpose model for learning the dynamics of a physical system from raw visual observations. Our model consists of a perceptual front-end based on convolutional neural networks and a dynamics predictor based on interaction networks. Through joint training, the perceptual front-end learns to parse a dynamic visual scene into a set of factored latent object representations. The dynamics predictor learns to roll these states forward in time by computing their interactions and dynamics, producing a predicted physical trajectory of arbitrary length. 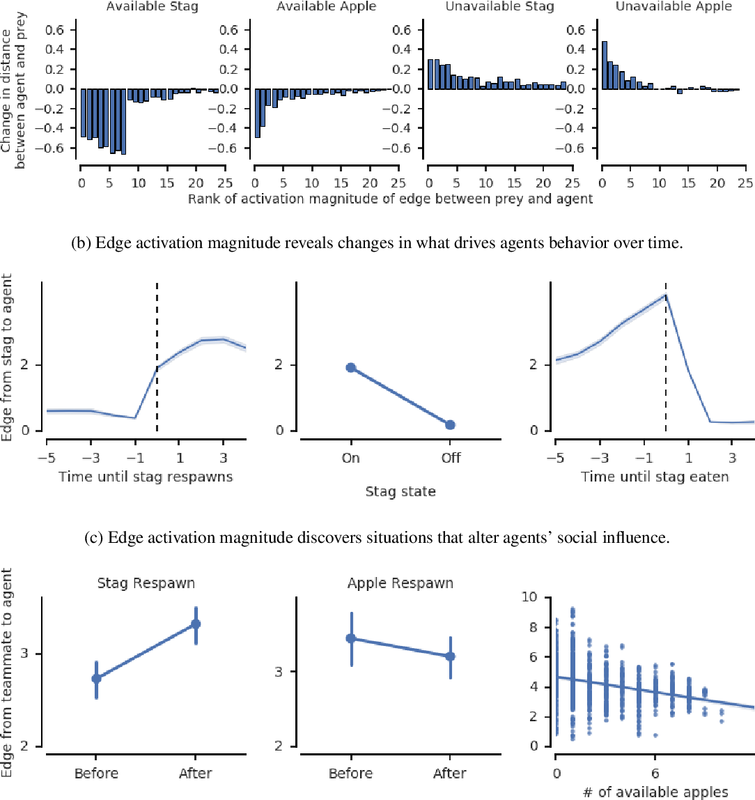 We found that from just six input video frames the Visual Interaction Network can generate accurate future trajectories of hundreds of time steps on a wide range of physical systems. Our model can also be applied to scenes with invisible objects, inferring their future states from their effects on the visible objects, and can implicitly infer the unknown mass of objects. 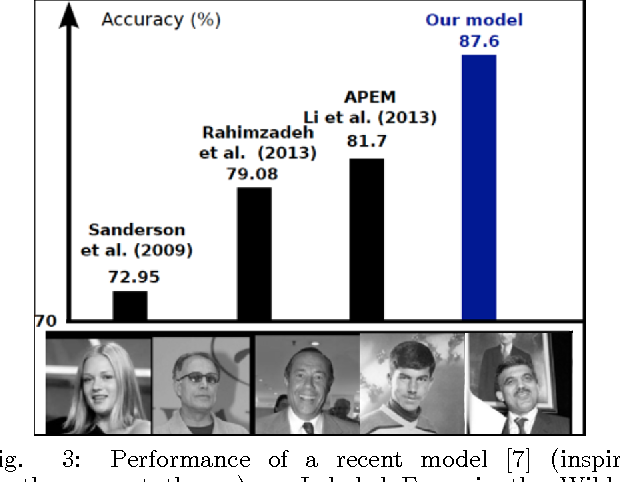 Our results demonstrate that the perceptual module and the object-based dynamics predictor module can induce factored latent representations that support accurate dynamical predictions. 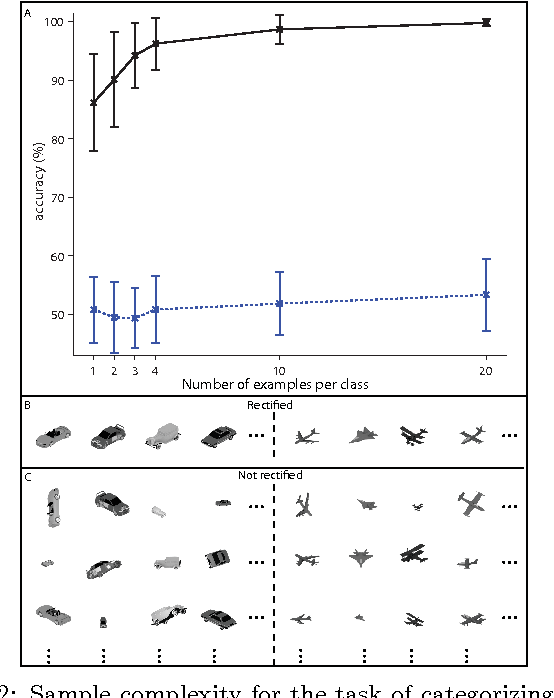 This work opens new opportunities for model-based decision-making and planning from raw sensory observations in complex physical environments. The present phase of Machine Learning is characterized by supervised learning algorithms relying on large sets of labeled examples ($n \to \infty$). The next phase is likely to focus on algorithms capable of learning from very few labeled examples ($n \to 1$), like humans seem able to do. We propose an approach to this problem and describe the underlying theory, based on the unsupervised, automatic learning of a ``good'' representation for supervised learning, characterized by small sample complexity ($n$). We consider the case of visual object recognition though the theory applies to other domains. The starting point is the conjecture, proved in specific cases, that image representations which are invariant to translations, scaling and other transformations can considerably reduce the sample complexity of learning. We prove that an invariant and unique (discriminative) signature can be computed for each image patch, $I$, in terms of empirical distributions of the dot-products between $I$ and a set of templates stored during unsupervised learning. 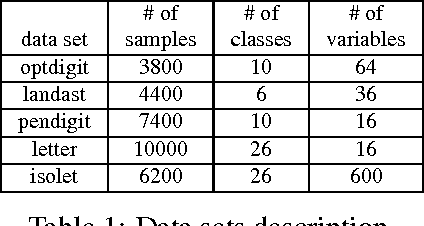 A module performing filtering and pooling, like the simple and complex cells described by Hubel and Wiesel, can compute such estimates. 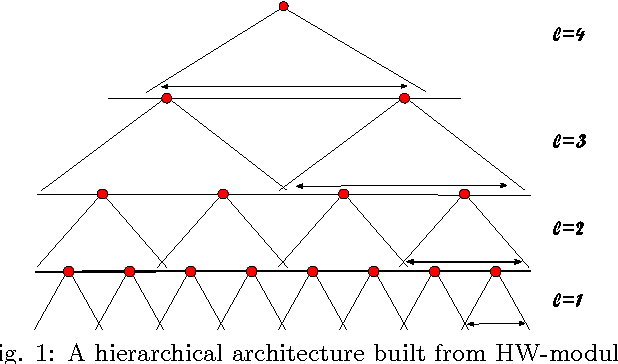 Hierarchical architectures consisting of this basic Hubel-Wiesel moduli inherit its properties of invariance, stability, and discriminability while capturing the compositional organization of the visual world in terms of wholes and parts. The theory extends existing deep learning convolutional architectures for image and speech recognition. It also suggests that the main computational goal of the ventral stream of visual cortex is to provide a hierarchical representation of new objects/images which is invariant to transformations, stable, and discriminative for recognition---and that this representation may be continuously learned in an unsupervised way during development and visual experience.